Logo represents past and present AMCC Mid-East Region Members. The AMCC has reserved and purchased a 20 x 60 area for grooming there will be no charge for AMCC members. 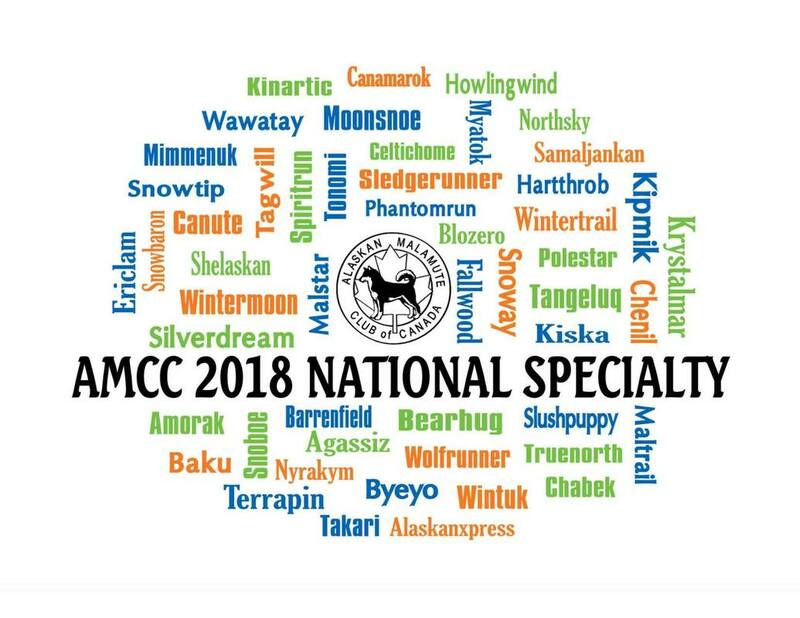 Non-members are welcome to set up with the AMCC, there will be a small charge of $10.00 for the weekend to help cover the cost of purchasing the grooming area. This venue charges for hydro - an update will be posted when more information is available. Reserve grooming space by contacting Jorge de Andrade at jorge@bearhugkennels.com. Once reserved, you can pay for power or non-member grooming space below. All meals include : Assorted desserts, sliced fresh fruit, soft drinks, coffee or tea. Complimentary Hot Breakfast Buffet will be served on Saturday morning.